This is volume 2 of a two-volume work. It discusses a set of ten sectoral plans about the natural environment, agriculture and husbandry, urban environment and wellbeing, infrastructures and mobility, cultural heritage, tourism and public use, landscape, sustainability, socio-demography, economic development and governance. 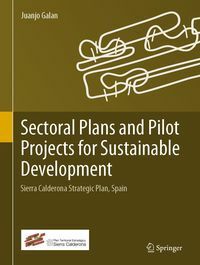 The sectoral plans are accompanied by eighteen pilot projects that develop in detail their most sensitive or relevant parts. 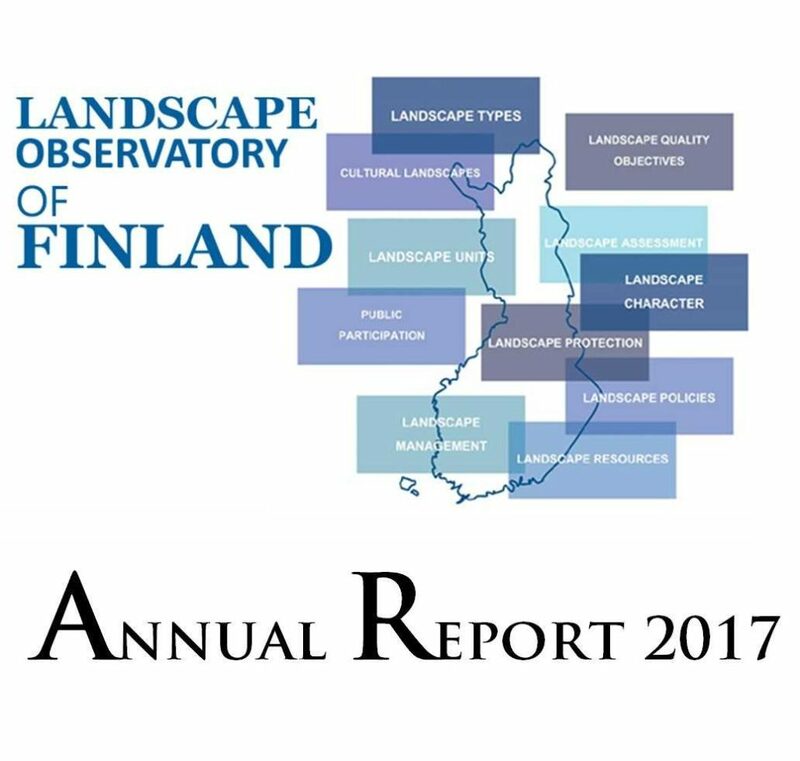 This report presents a summary of the activities developed by the Landscape Observatory of Finland during the year 2017. 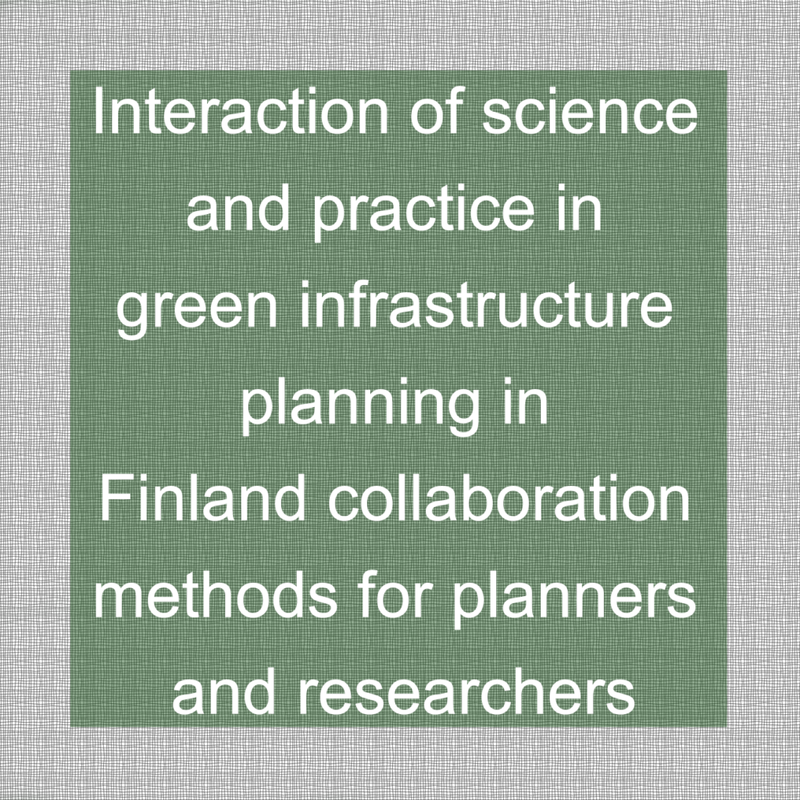 It includes a “Diagnosis of the Implementation of the European Landscape Convention in Finland and the identification of future topics for action and research. The Landscape Observatory of Finland is integrated by a wide range of governmental, economic, societal and academic partners and promotes research, discussion, participation and actions on landscape issues. The vision developed by the L-Group for the future development of Otaniemi. 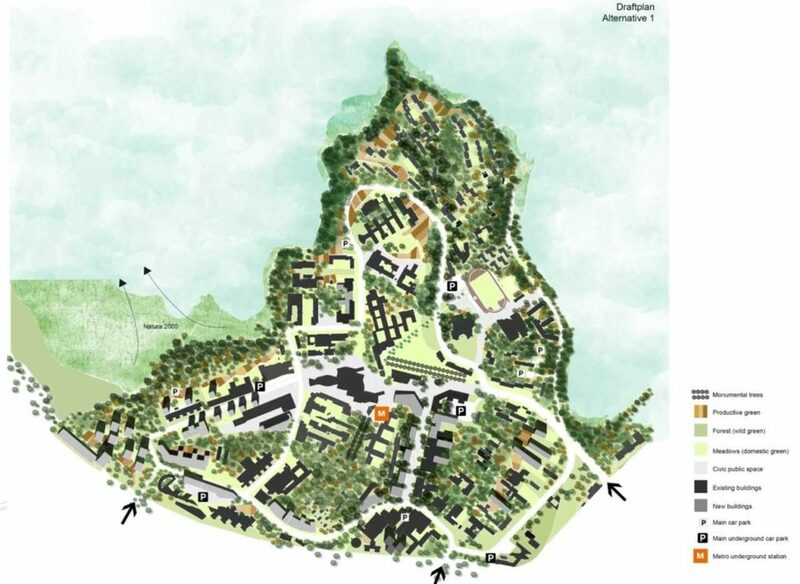 The document addresses the big transformations planned for the Otaniemi peninsula (from 2500 residents to 10,000 residents and from a Campus-based area to a multifunctional and sustainable “town”) and conciliates these transformations with the unique cultural and environmental assets of the area. 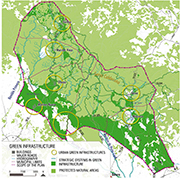 The document includes an initial analysis and diagnosis, a set of planning strategies structured around different multiscalar infrastructures (Green-Blue, Grey and Red) and different alternatives for future Otaniemi. This document was produced to promote the future development of an integral vision or plan for Otaniemi. The book presents a unique example of integral planning at different scales and across different types of landscapes found on the outskirts of metropolitan areas. 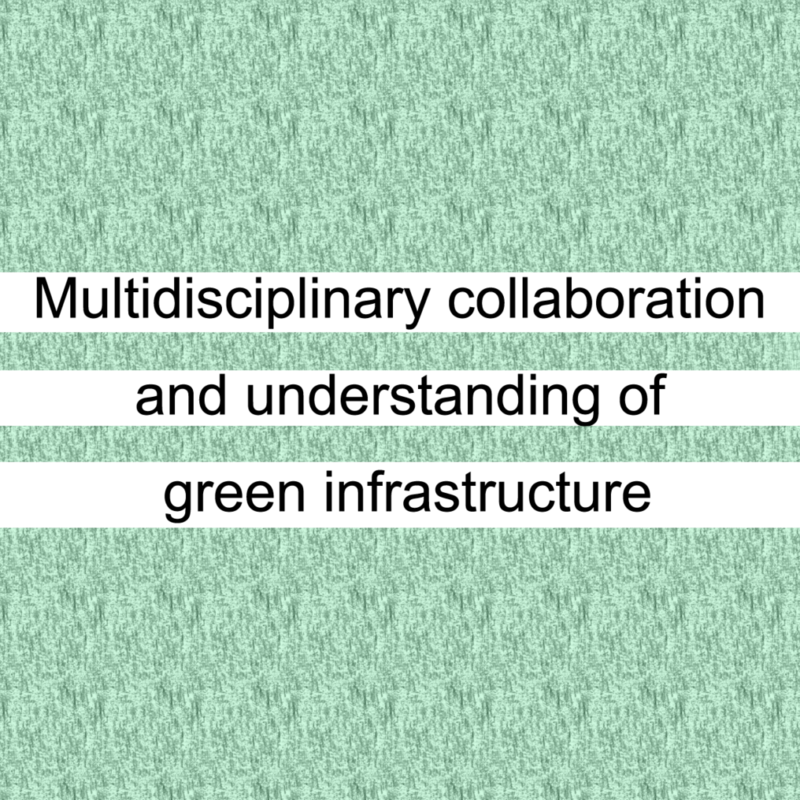 This is volume one of a two-volume series. 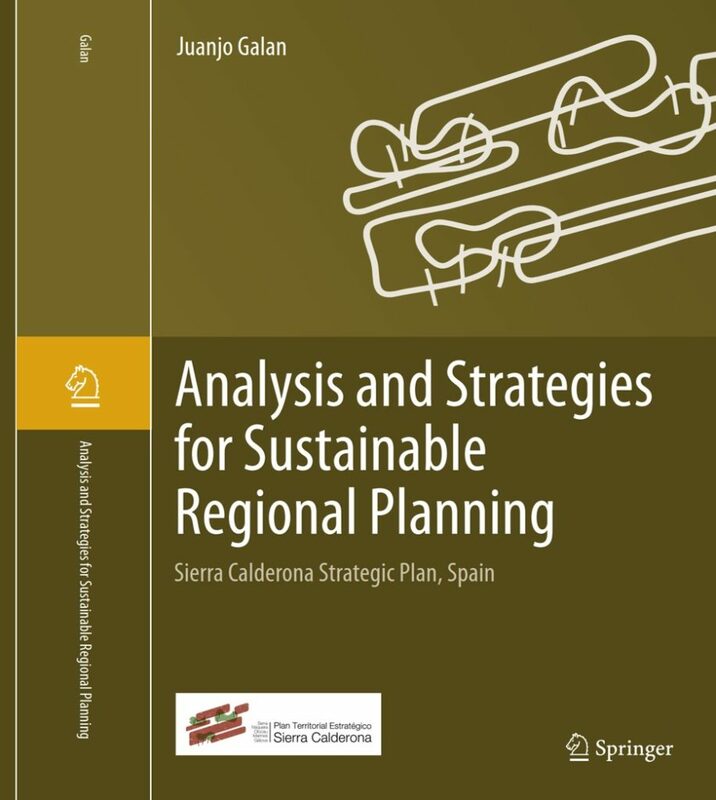 It elaborates on regional analysis and diagnosis, and on the definition of strategies for Sustainable Regional Planning. 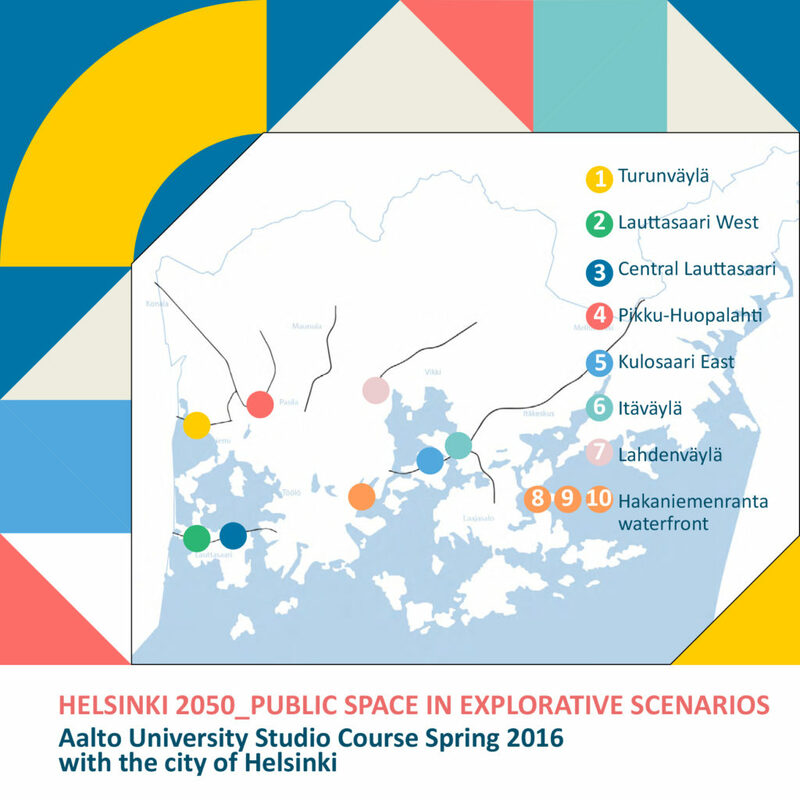 After an initial reflection about the role of public open spaces in future cities, a set of practical cases were developed in some strategic areas affected by the boulevardization process (Helsinki City Plan_Vision 2050). Strategic Regional Plan including a multilayer analysis, regional strategies and 10 sectoral plans. The whole Plan shows the benefits of regional, sustainable, transversal and participatory planning. 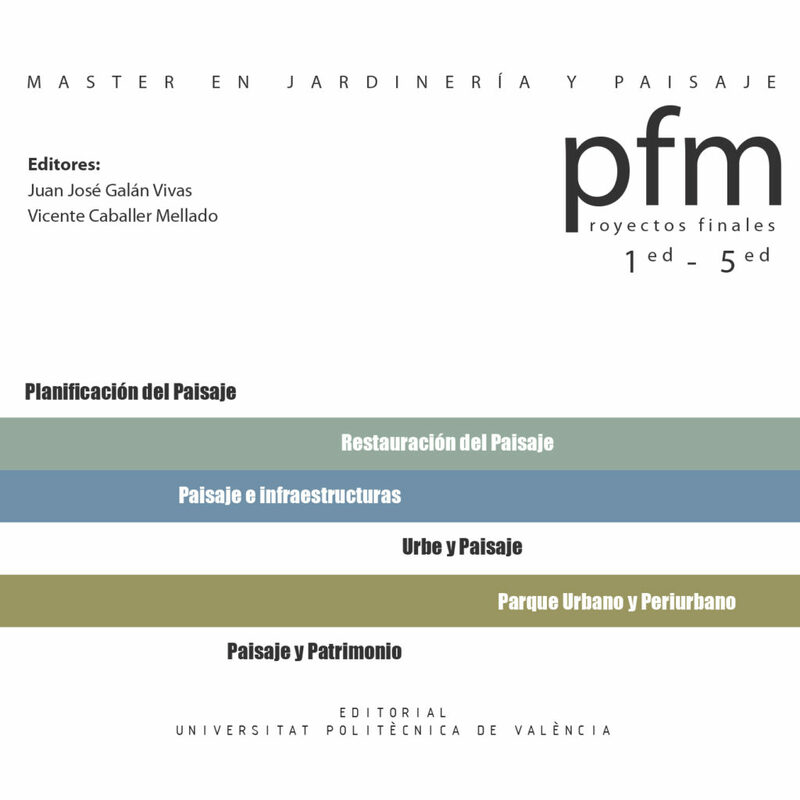 Selection of Master Thesis from the Master in Landscape Architecture and Garden Design (1st to 5th edition): Landscape Planning, Nature and restoration, Infrastructures, Urbanism, Parks, Cultural Heritage. 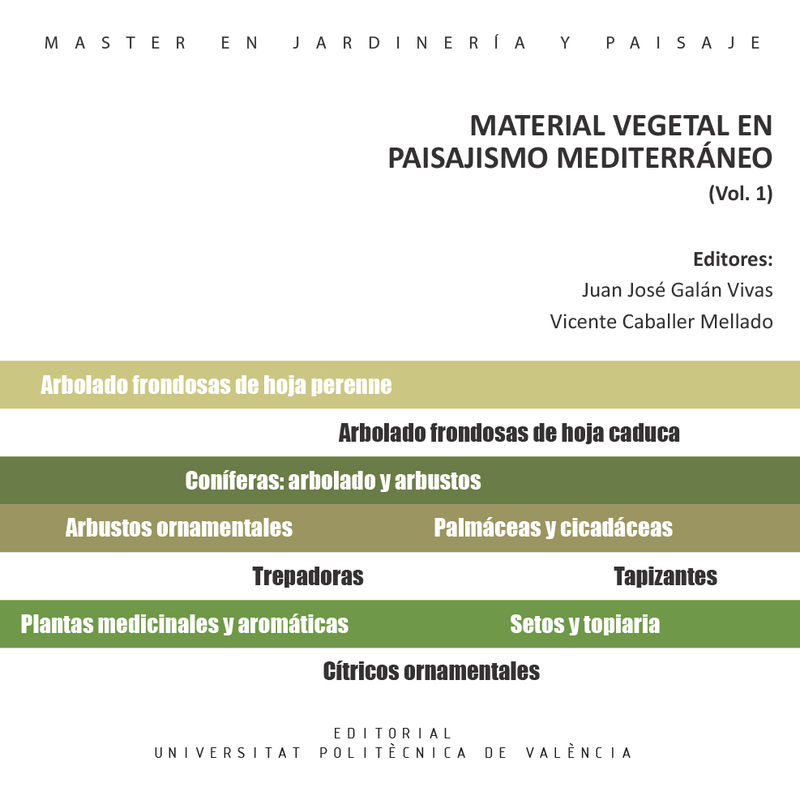 Description, compositional criteria and maintenance of species for Mediterranean Landscape Architecture: Evergreen trees, deciduous trees, conifers, palm trees, cycas, shrubs, groundcovers, medicinal plants, hedge plants. 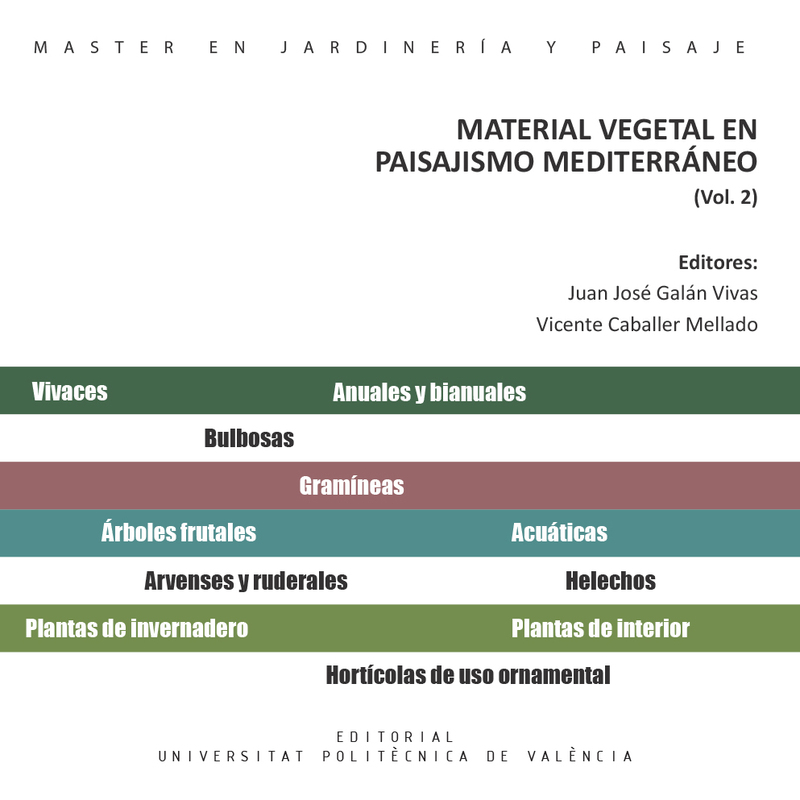 Description, compositional criteria and maintenance for Mediterranean Landscape Architecture: Perennials, annuals, bulb plants, water plants, gramineous plants, cacti and succulents, fruit trees, vegetables, ferns, weeds, indoor plants. 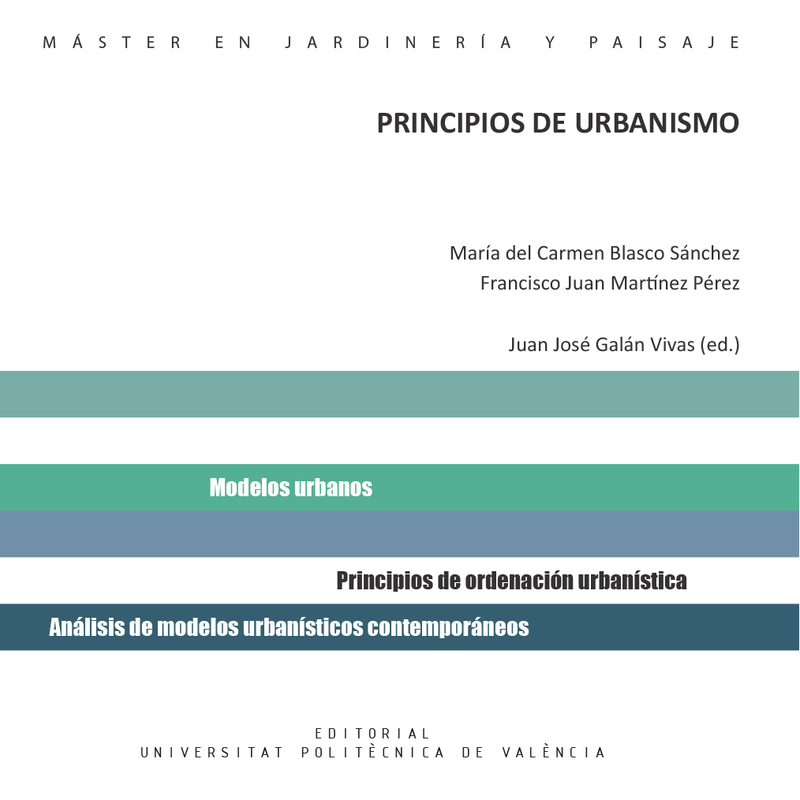 The book provides the basics to understand the historical evolution of urban models, the new urban paradigms and the main systems and metrics in urban planning. 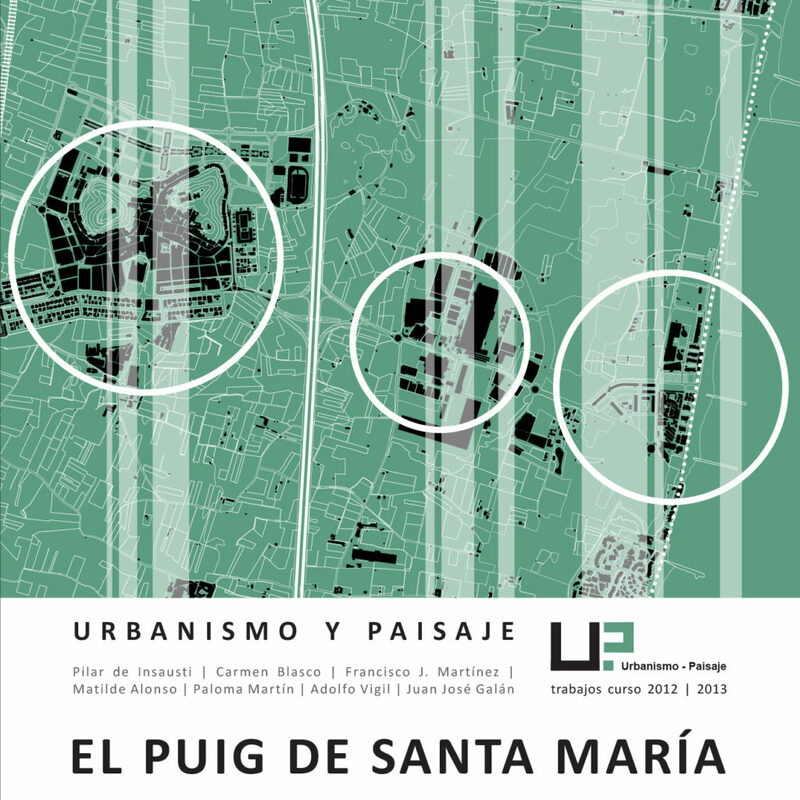 An academic reflection about the past, present and future of the municipality of El Puig basedon the works developed by the teachers and students of the Urbanism and Landscape group (UPV, 2012-2013). 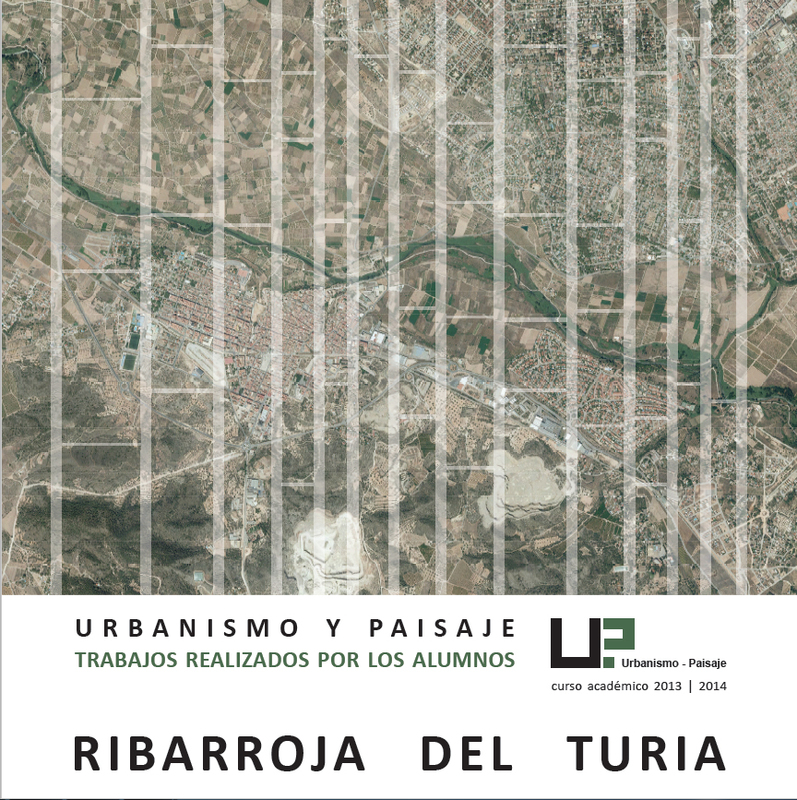 An academic reflection about the past, present and future of the municipality of Ribarroja del Turia based on the works developed by the teachers and students of the Urbanism and Landscape group (UPV, 2013-2014). Firstly, this article includes a methodological introduction to regional and urban metabolic studies. Secondly, it presents the specific application of those principles in the Sierra Calderona case and the qualitative and quantitative results of the assessed regional flows. 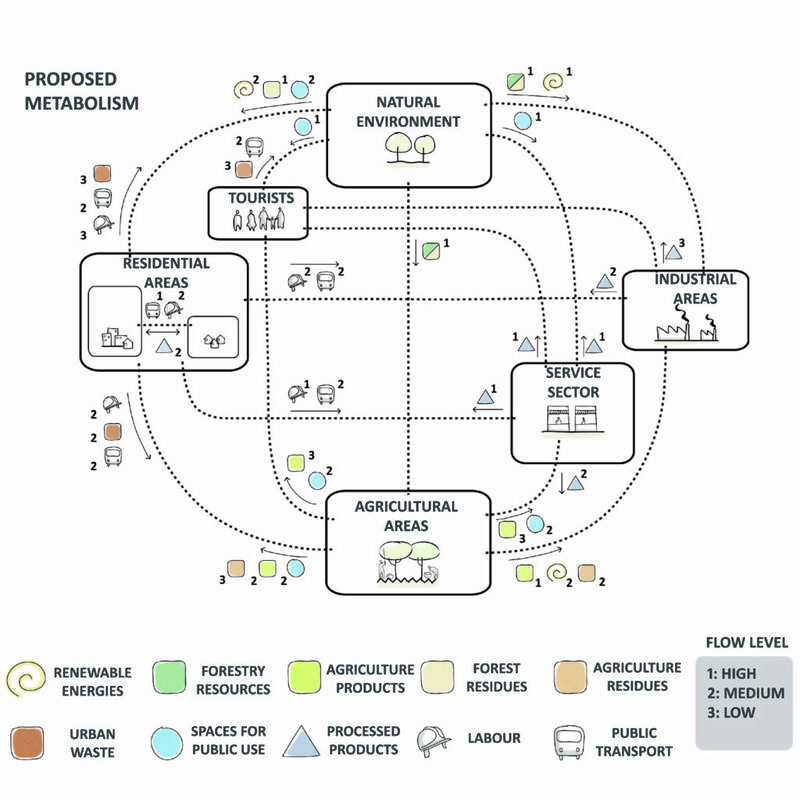 Moreover, the use of Metabolic Functional Areas (FMAs) is proposed to better integrate metabolic studies with land-use and spatial planning. In its second section, the article also presents the potential for shifting toward an optimized metabolism of the studied area, as well as a set of strategies and actions for their achievement. Finally, in the conclusions, we present a critical reflection on the methods, data, exportability and scalability of the results produced in the Sierra Calderona Case. This paper presents a literature review that focuses on the barriers which still limit the adoption of GI, the concept of multifunctional GI, and the need for collaborative groups of professionals. The study presents the results from a multi-disciplinary collaborative process that consisted of a pre-questionnaire, learning activities, workshops, as well as a post-questionnaire. 23 official practitioners (architects, landscape architects, engineers and experts in natural sciences) from the city planning departments as well as four researchers in landscape architecture and urban planning were involved in the collaborative process. Urban Forestry and Urban Greening 2018, In press. 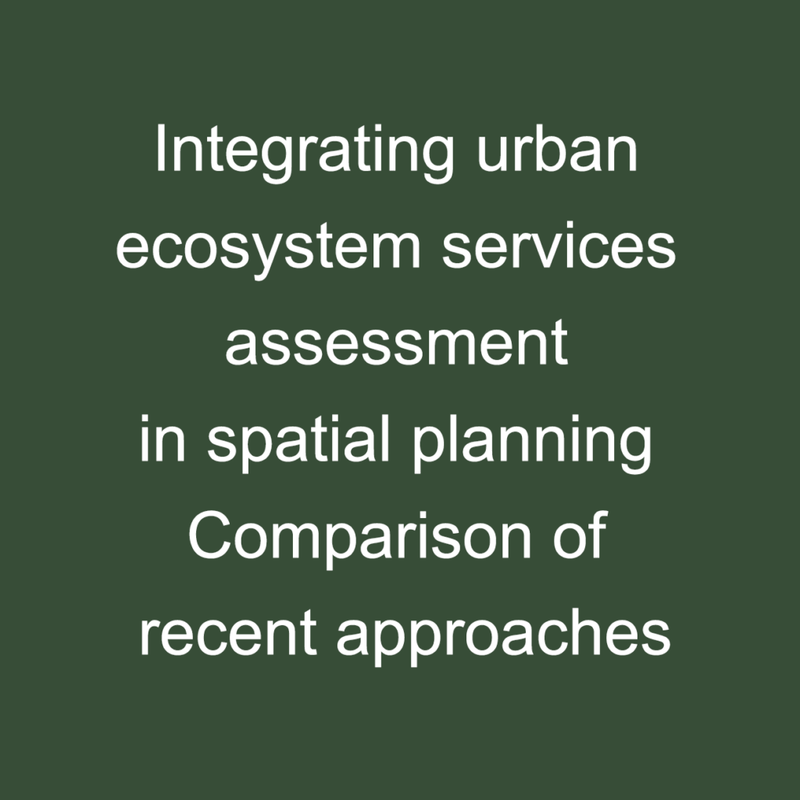 The aim of the paper is to study how garden scale choices and designs can enhance green infrastructure at the block and neighbourhood scales to rethink design practices to better integrate water and vegetation throughout the scales. And proposes a checklist for designers and urban planners that ensures vegetation-integrated stormwater management to enhance habitat diversity in block scale and the possibility to use blocks of private plots for ecological networks. 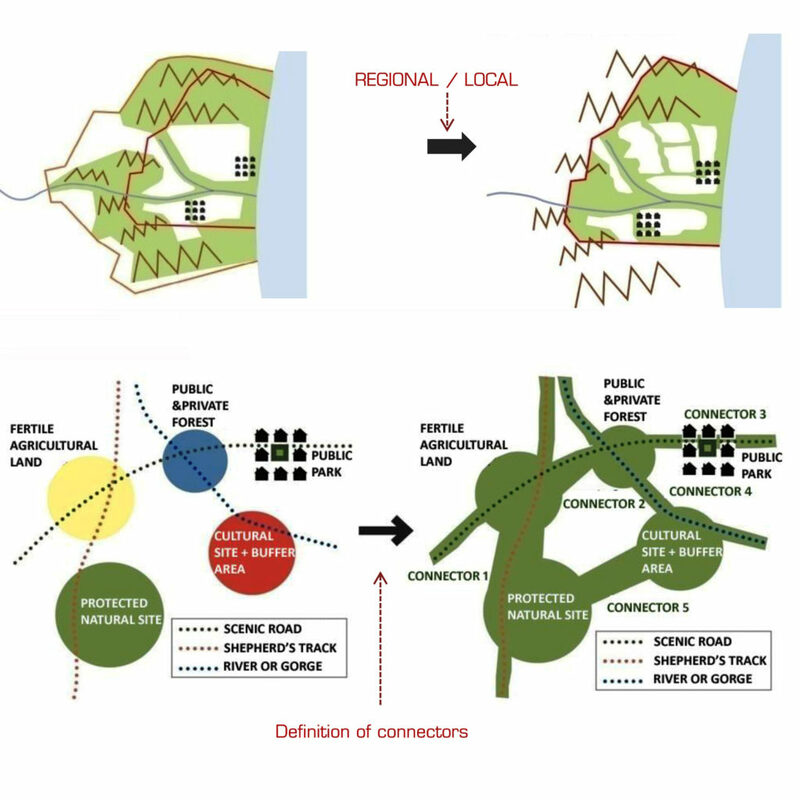 In this paper, the authors explores the vernacular landscape concept in Europe in the XXIst century in order to identify its potential role in contemporary landscape design and planning. Methodologically, this exploration is developed through a systematic study of the semantic evolution of the “vernacular landscape” concept in relation to other highly related concepts and through the incorporation of new dimensions or approaches to the vernacular phenomena provided by social and landscape sciences. 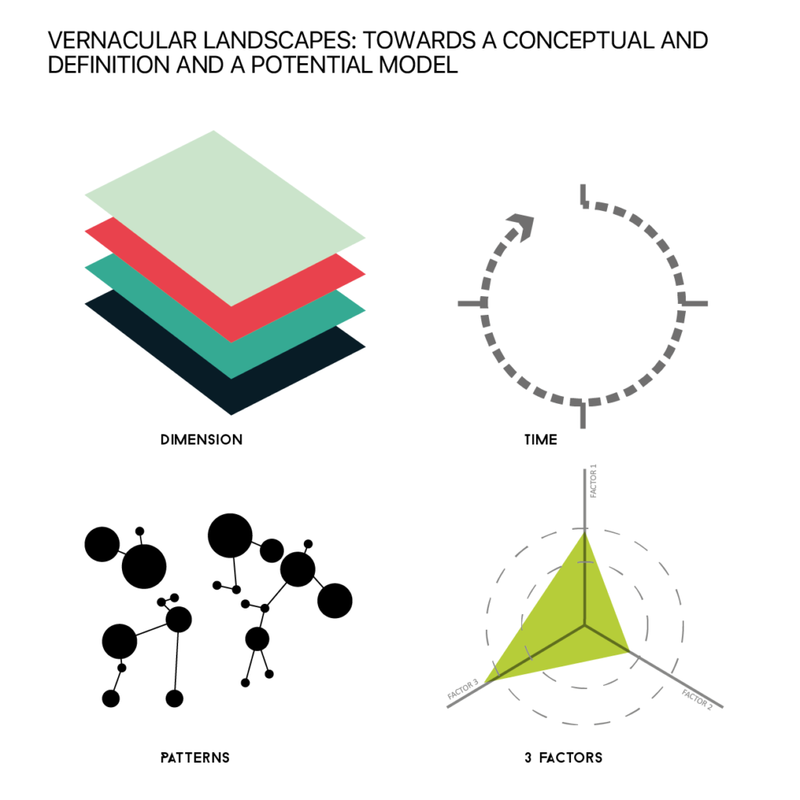 As a conclusion, a potential definition for the vernacular landscape concept is proposed. 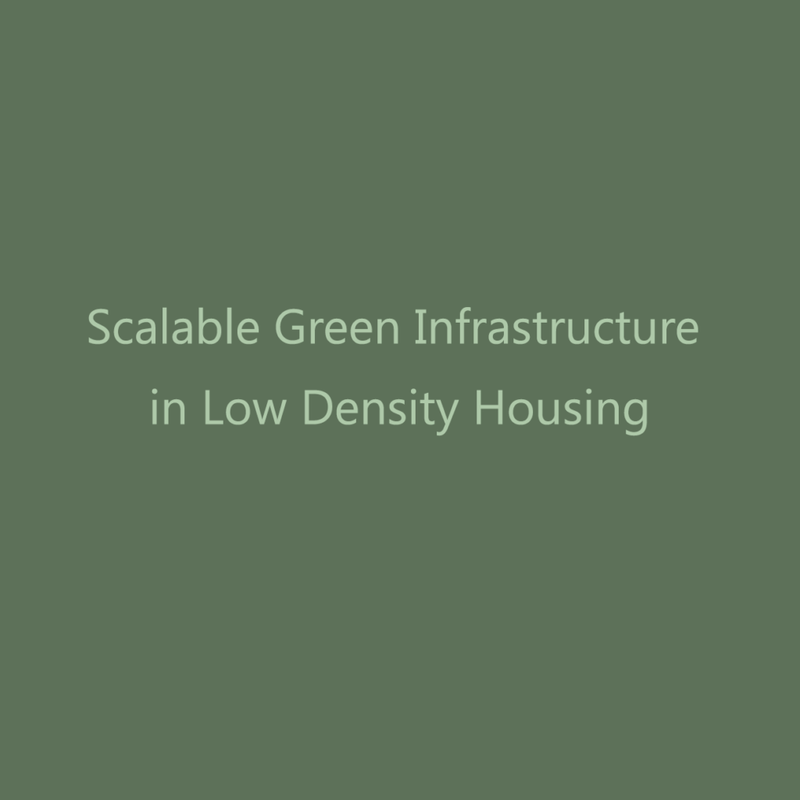 In this paper, the study concentrates on green infrastructure’s scalability in the case of low-density housing (LDH). 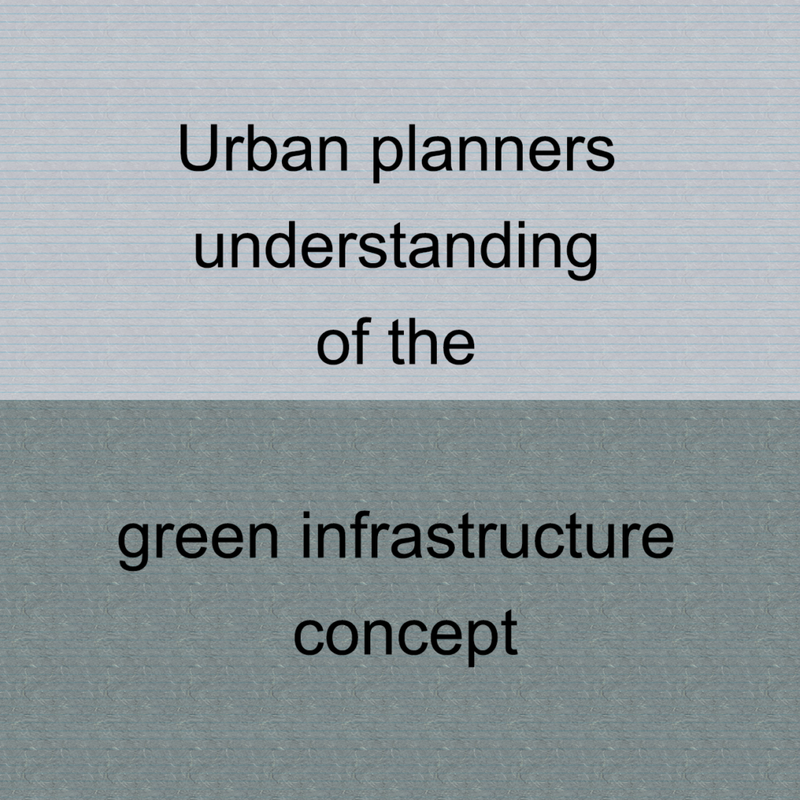 This dynamic land use category shows that scalable green infrastructure requires both understandings on the biophysical platform as conventional planning assignment, but also the socio-ecological processes it holds as this combination is the resource to enhance green infrastructure over time. The paper describes how the division of Karelia between Finland and Russia after the second world wars affected the character of it’s urban, agricultural, natural, industrial and infrastructural landscapes, their formal patterns, the distribution and interaction between different land-uses, the linkages between people and landscape and the integration in the landscape of historic layers, present realities and future visions. 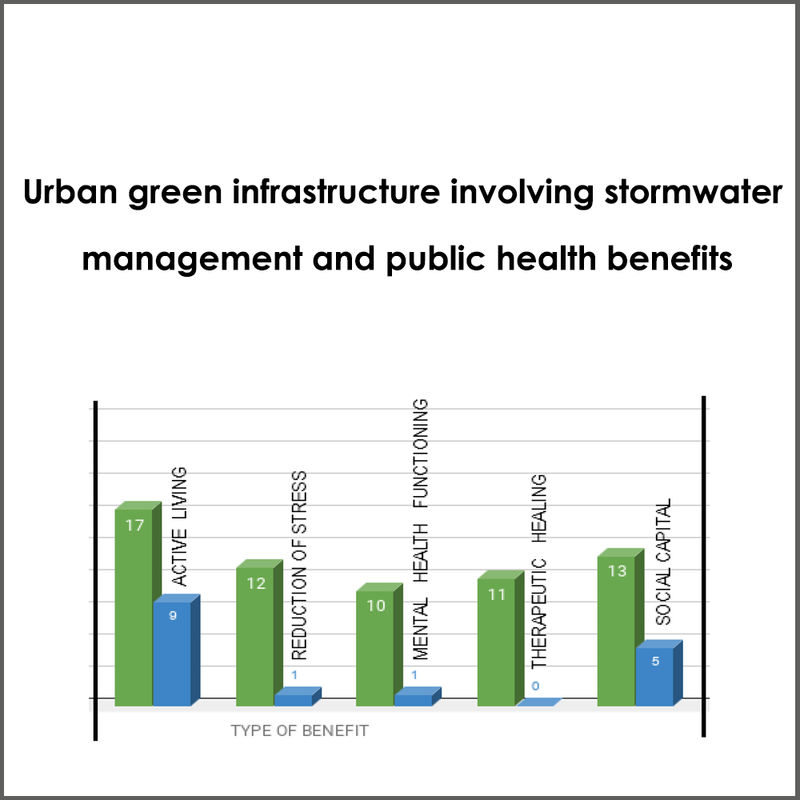 The paper is a literature review which studies how health benefits are associated specifically with urban GSWIs and how these benefits can be maximised in urban areas. For which, this review with the selection of scientific articles addresses the following questions. 1) What are the health co-benefits of urban GSWI? 2) Does the interaction and benefit associated with GSWIs limited to one particular type of urban physical setting or scale? 3) What are the various disciplinary research findings and the gaps associated with the promotion of health benefits of urban GSWIs? 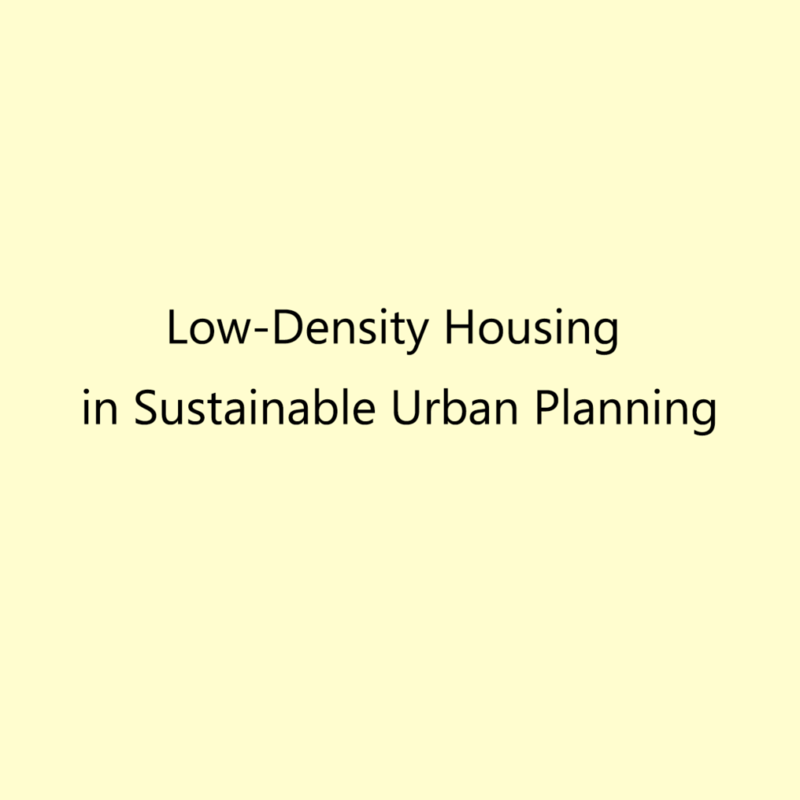 This study concentrates on low-density housing and its gardens in scaling-up approach. First, it reviews some recent studies on domestic private gardens under the pillars of sustainable development and proposes a checklist of sustainable garden characteristics used by land-use planners. Then it considers possible ways to maintain the multifunctionality of low-density housing when scaling up to blocks and neighbourhoods. 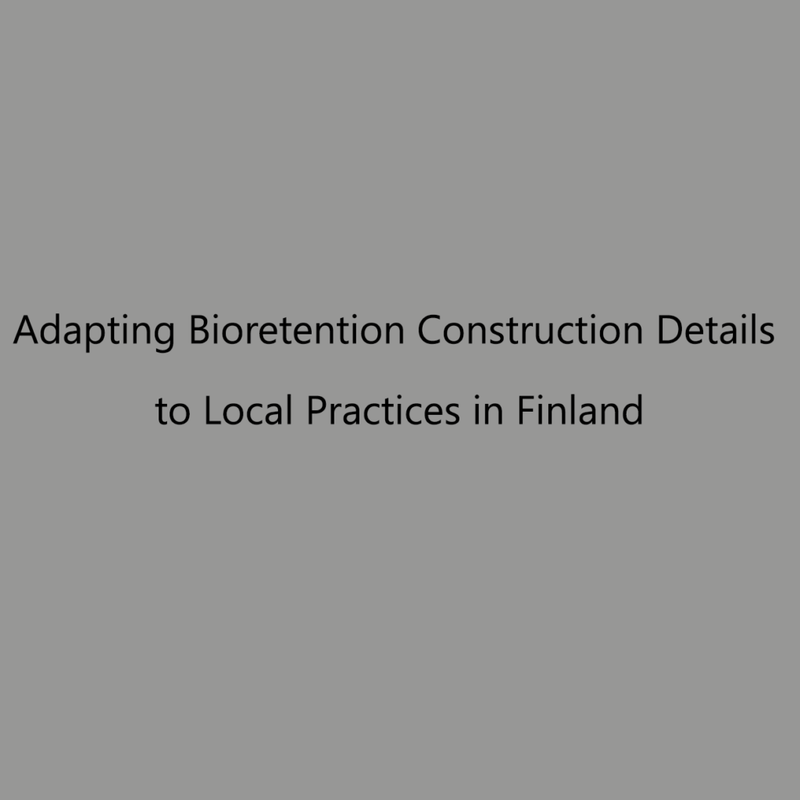 This study aimed to adapt construction details for bio-retention to Finnish local practices and conditions and to formulate bio-retention constructions that balance water, soil, and vegetation. First, construction details were reviewed, then local adaptations were applied, and finally, the application and two variations of growing media in two construction depths were tested in a test field in Southern Finland. Impervious surfaces as a key factor in causing stormwater runoff and the deterioration in the condition of catchment area streams, seal the ground surface and prevent vegetation from growing at each site. Single-family house areas account for a significant percentage of the total square area of cities. 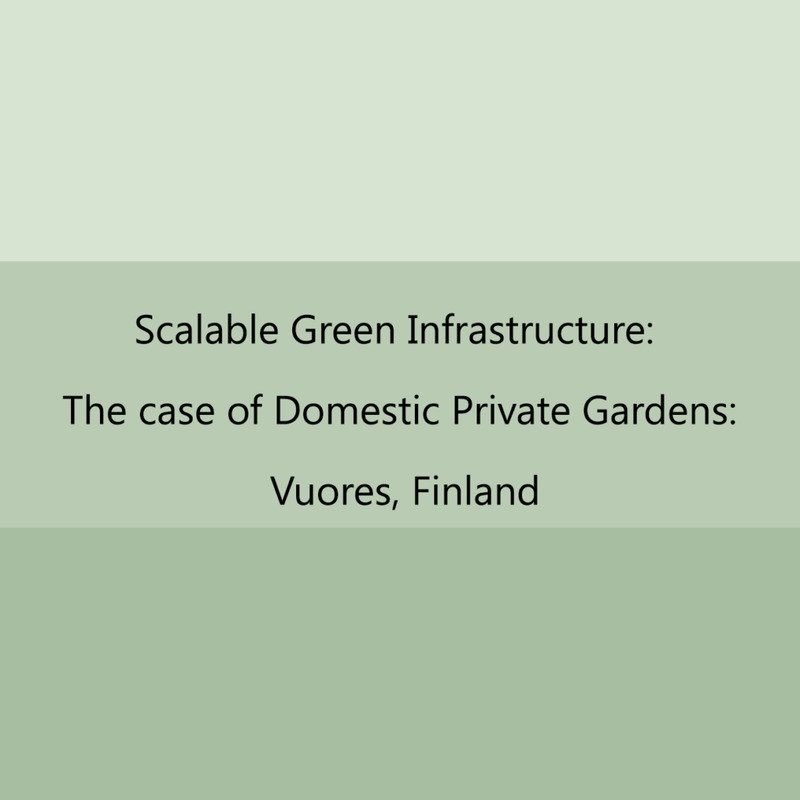 Where statutory land use planning is concerned, single-family house areas and single-family house plots in Finland are usually addressed only in terms of housing, even though the impervious surfaces their construction creates also determine the cause of stormwater runoff and urban green spaces. 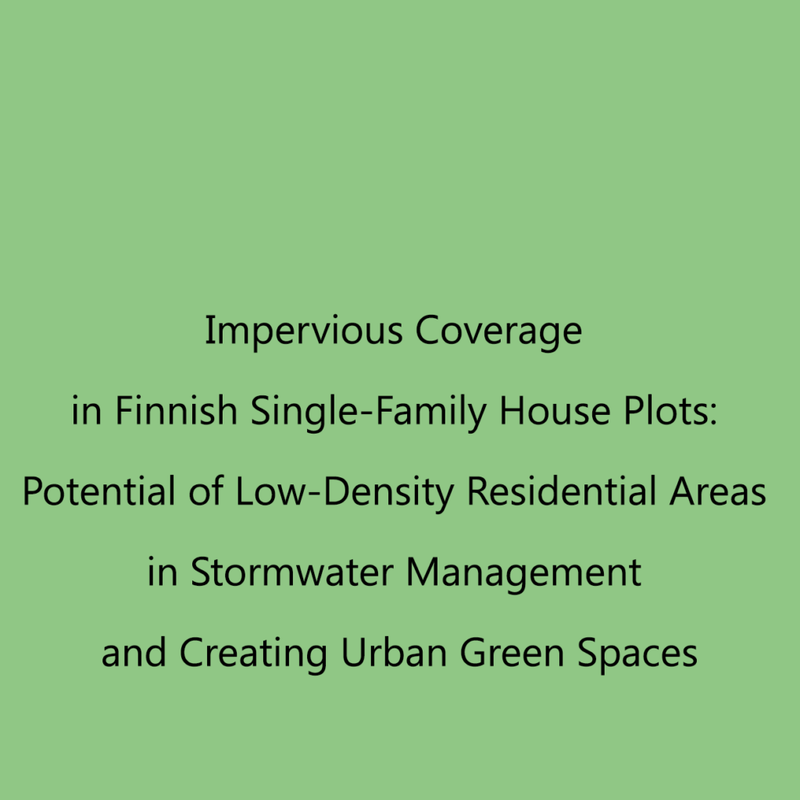 This study explores the specification of impervious surfaces in the single-family plots of modern-day Finland. 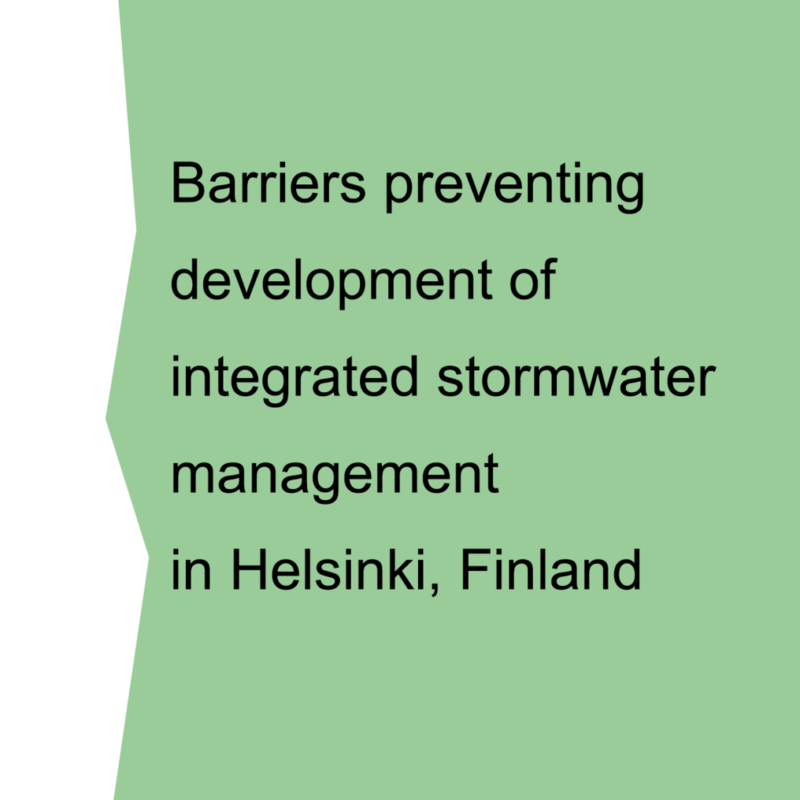 The paper identifies the barriers that prevent the development of integrated stormwater management in the city of Helsinki. The study is part of the iWater Online Toolbox. 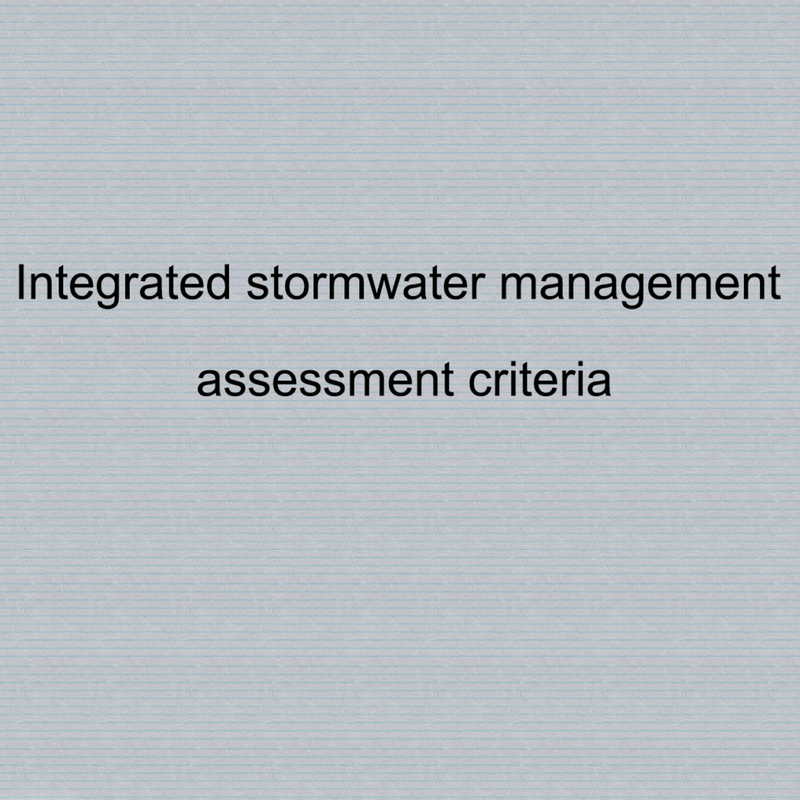 The purpose is to help assess the cost-benefit ratio of different stormwater management solutions. Accurate cost calculations were not made and the study reveals that many of the benefits are still difficult to assess in monetary terms. Book/Report › Commissioned report › Professional: Aalto University School of Arts, Design and Architecture. ATUT 2015 ARCHI+TECTONICS Architecture, Communities and Cities under Change, Espoo/Otaniemi, October 22-24, 2015. Aalto University School of Arts, Design and Architecture, 2015. 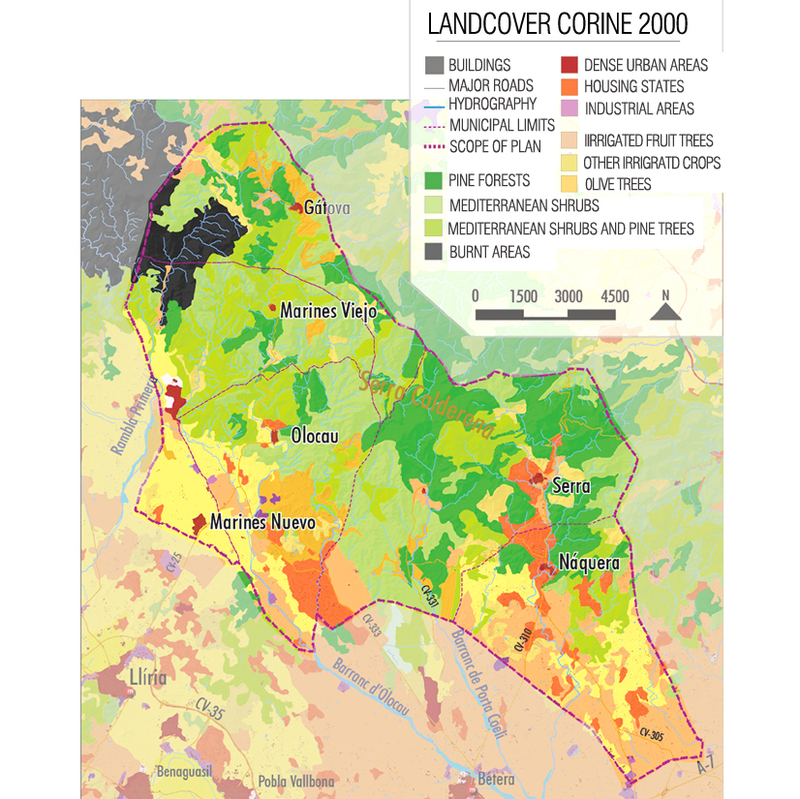 The paper studies the landscape planning tools created in some Spanish autonomous regions after the ratification of the European Landscape Convention, the results of their application and their professional and academic implications. The transversal and interdisciplinary quality of the landscape makes of it an essential asset in planning. Additionally, Green Infrastructures provide an exceptional tool to connect the regional and localscales and offer new possibilities for the design. 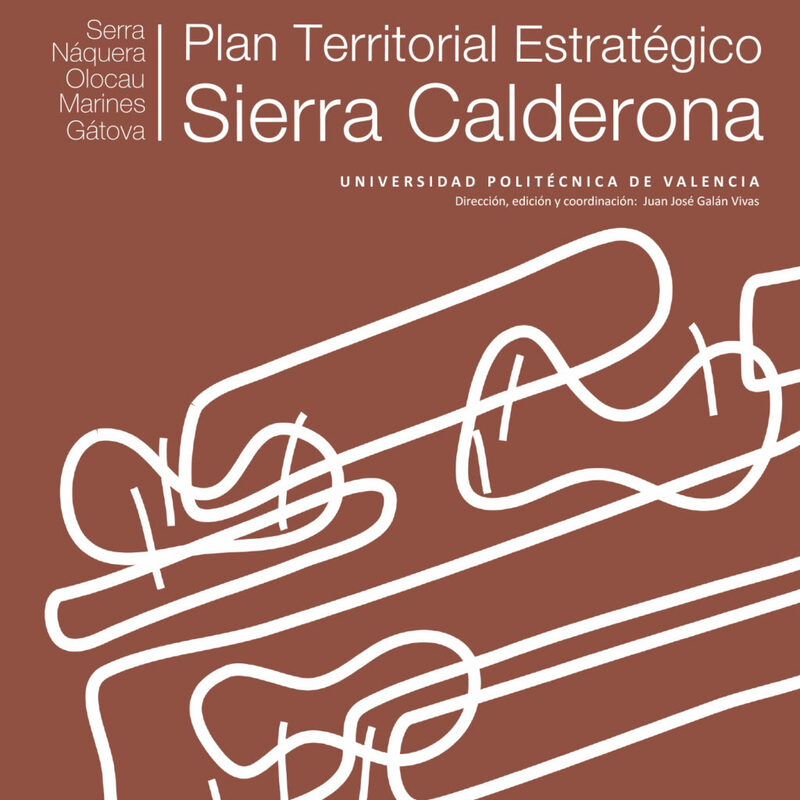 Sustainability and Ecology played a pivotal role in the development of the Strategic Plan for the Calderona Mountain Range. 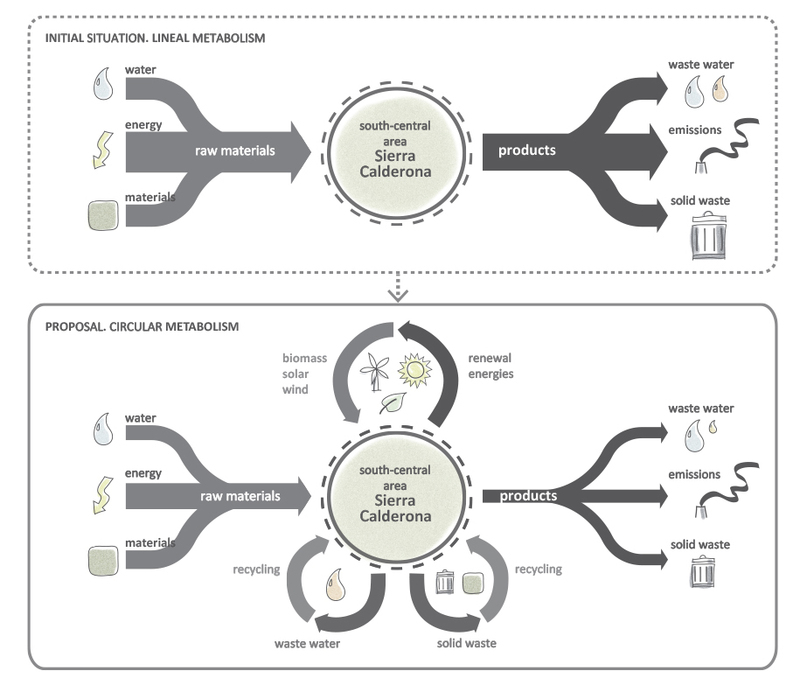 The plan included a qualitative estimation of current and desired flows in order to promote circular metabolisms. The Calderona Mountain Range displays some of the most typical and global periurban conflicts. The paper synthetizes the goals and structure of the integral and multilayer Strategic Plan that was developed for that area.